Part of its marketing activities and continuous follow up for the current projects, and seeking for new business cooperation, AlBayan participated in the Arab Health Exhibition 2019 that was held in Dubai between 28th to 31st Jan. The delegates attended number of successful meetings with the current principals, met many KOLs and customers, and opened dialogs with numerous new companies in different specialties. 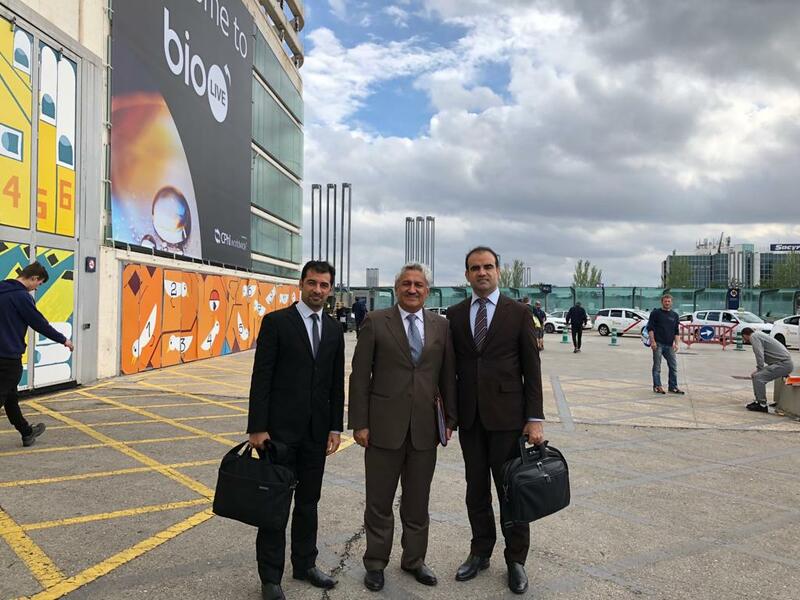 AlBayan has participated in the CPHI World 2018 from 9 to 11 Oct. in Madrid – Spain. 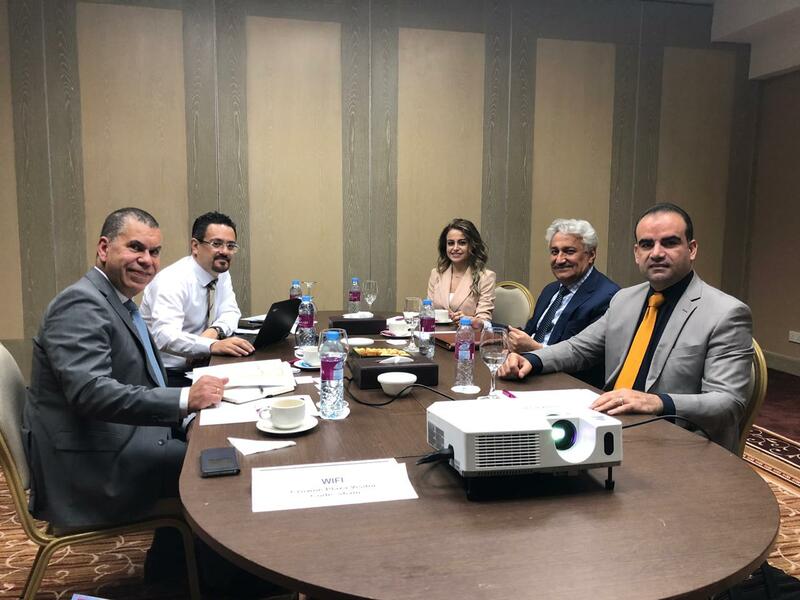 Fruitful business meetings were held to discuss the current position and expand the pharmaceutical business portfolio in the company for Iraqi market. Best Growth Reward for Ophthalmology Business in EMEA for 2017/2018, during ESCRS Vienna, Austria. 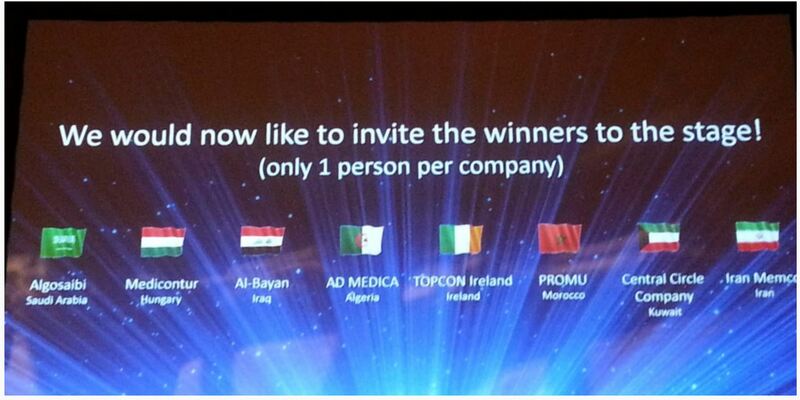 During the dealers meeting of Topcon Europe Medical B.V., the worlds' leader Japanese company for ophthalmology equipment, AlBayan was awarded the Best Growth Reward for 2017/2018 in all Europe, Middle East and Africa. 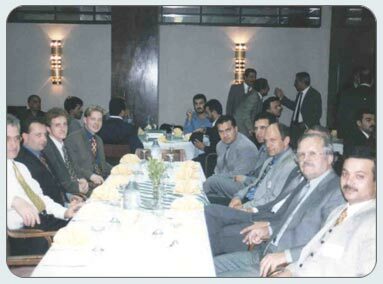 This was at the time of the combined exhibition of the 36th Congress of the European Society of Cataract and Refractive Surgeons (ESCRS) and the 18th EURETINA Congress in Vienna, Austria. 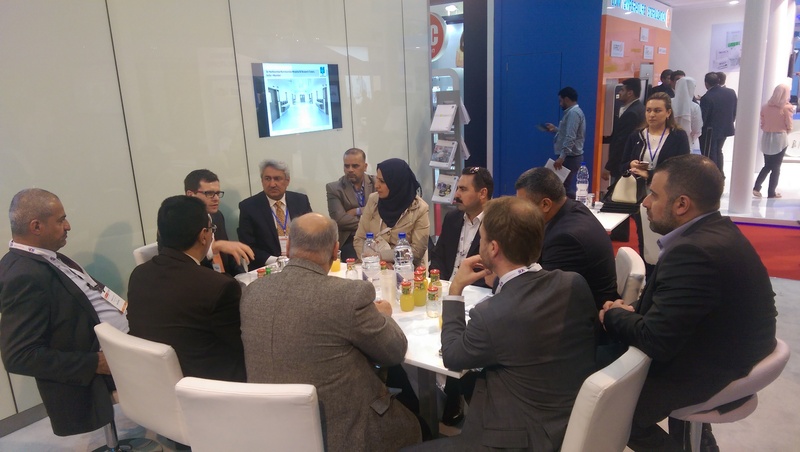 AlBayan has participated through a delegations of three specialists in the CPHI World 2017 from 24 to 26 Oct. held in Frankfurt – Germany to develop the business of Pharmaceutical sector, and to open a business dialogues with new vendors , it attended many fruitful and prosperous business meetings, that had a good impact on our business in Iraq. 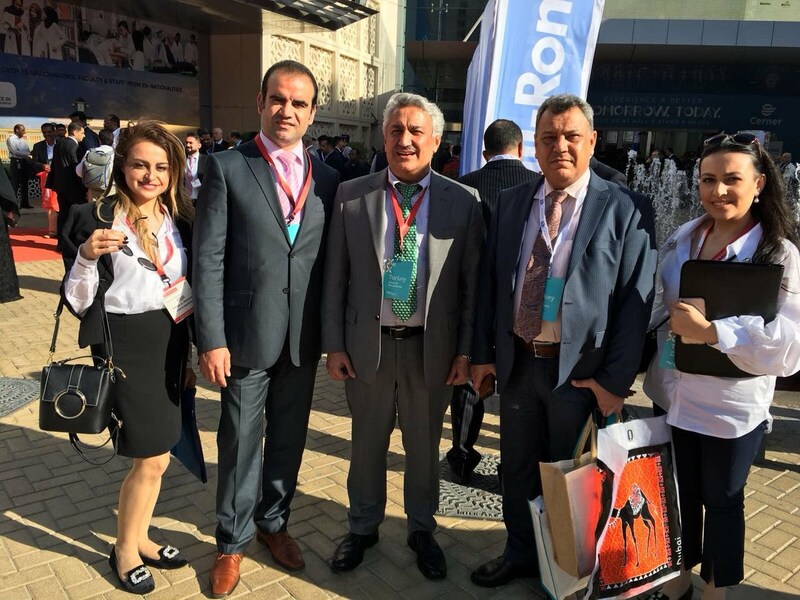 AlBayan participated in Arab Health 2016 in Dubai – UAE with big delegation from Baghdad and Amman offices. The team was dynamic in the scheduled business review meetings and to dialogs with new vendors, in addition to customers meetings. AlBayan took part in Arab Health 2015 in Dubai – UAE. Big delegation from Baghdad and Amman offices participated in different meetings for business review and customer orientations on principals products.